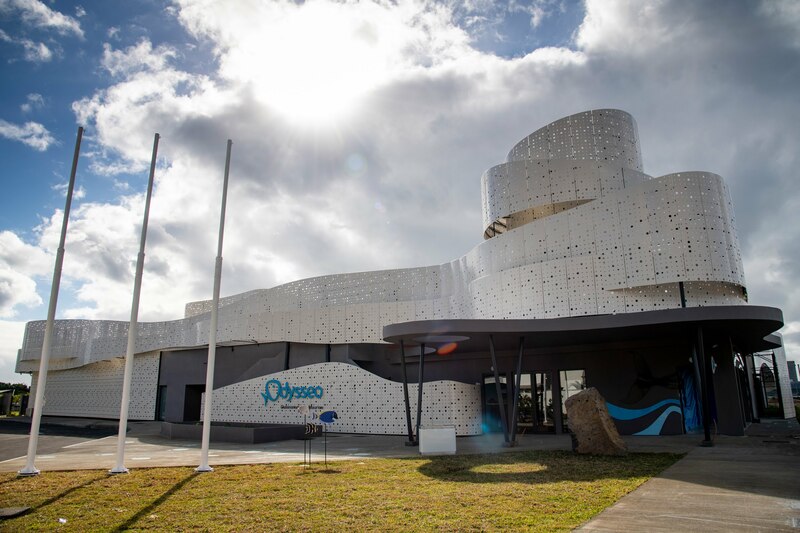 CLEAR REEF is the promoter, in conjunction with the Mauritius Group ECLOSIA, of a world class public aquarium and marine life centre on the harbor waterfront in Port Louis, Mauritius Islands (Indian Ocean). 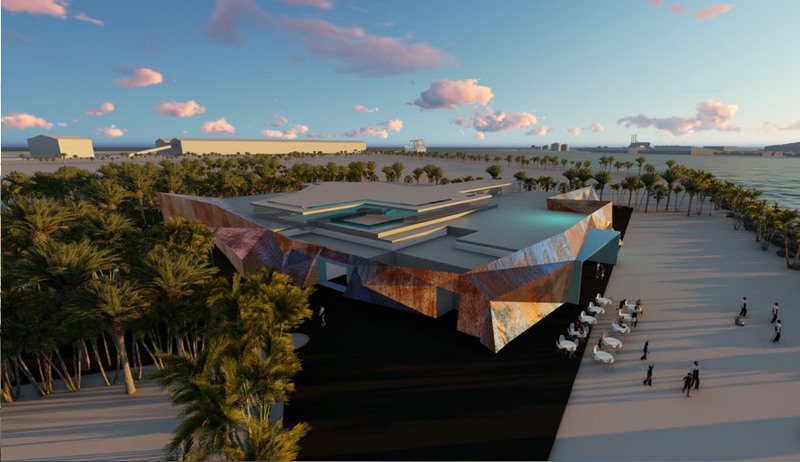 CLEAR REEF teamed up with a local architect (Visio) for the design/engineer/ follow up of works until hand over. 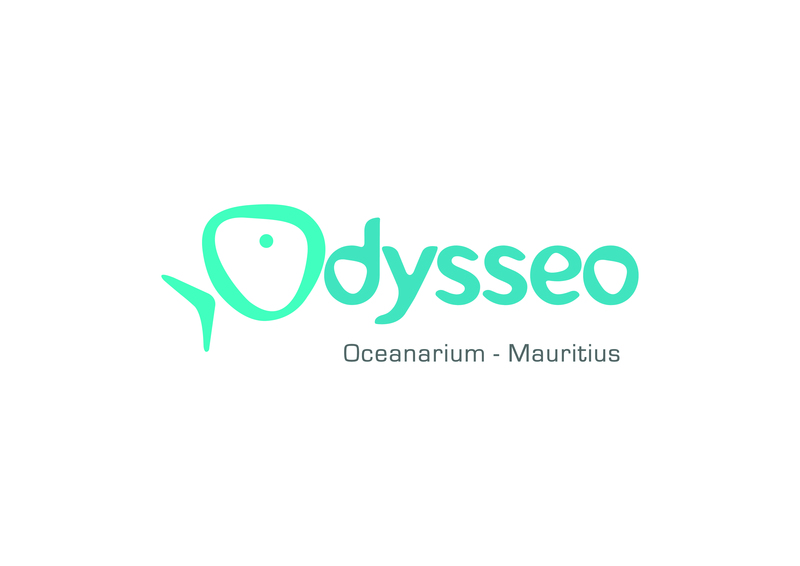 Start-up, animal commissioning and post opening operations shall be managed by the promoters (CLEAR REEF/ECLOSIA). 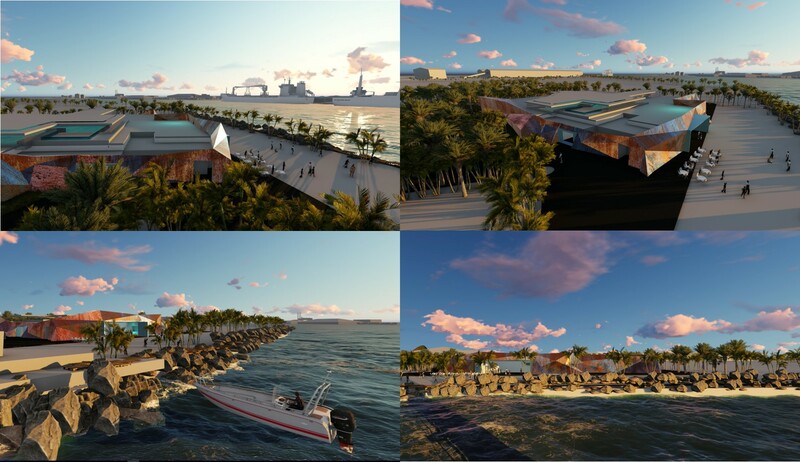 Size of project: 15 000 m2 of land / 2 million liters of marine water. 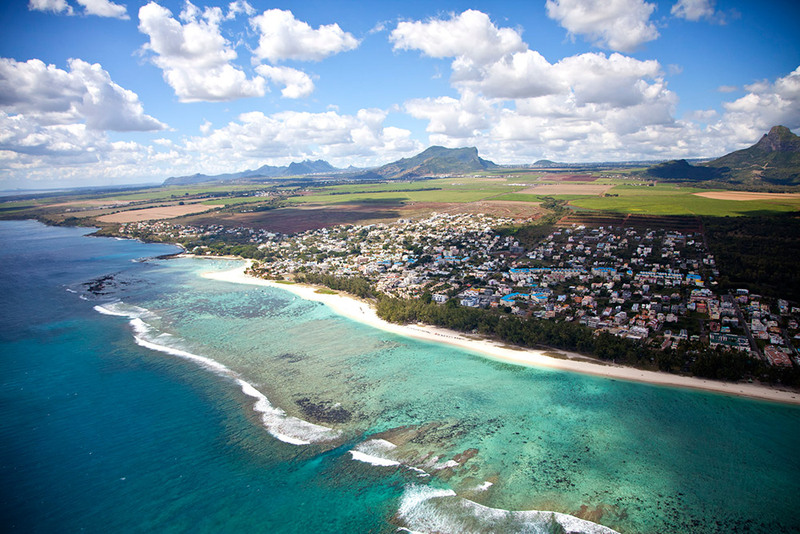 CLEAR REEF chose to invest in Mauritius Islands as the number of tourists visiting Mauritius is clearly on the rise and poised to further increase. 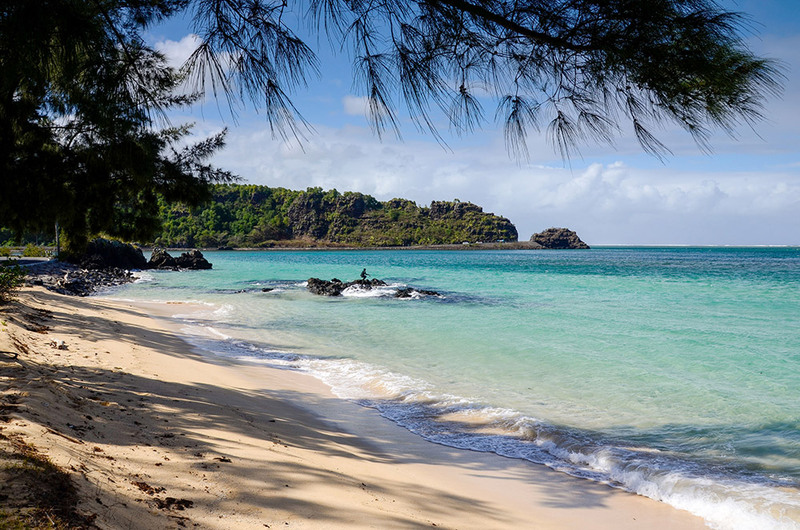 •	It will enhance the image of Mauritius as a country which is paying a high consideration to conservation and other highly topical environmental issues. •	It will educate and heighten awareness on biodiversity and the importance of marine life in the region. •	It will introduce a new savoir-faire in an area that requires deep scientific knowledge and sharp technical skills. 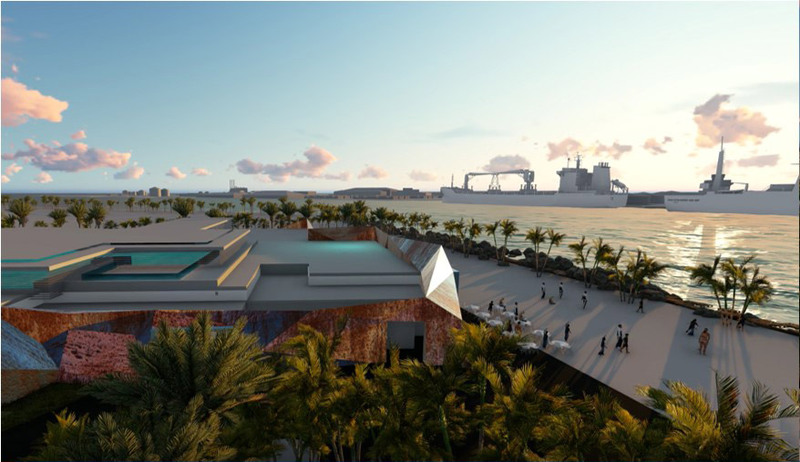 •	It will offer a new, friendly and innovative space for educational, social and recreational encounters involving , both locals and foreigners.